While we're still chair-raving to Jordan Suckley's PvD collab THE CODE, the Liverpoolian was busy in the studio, working on a follow up. 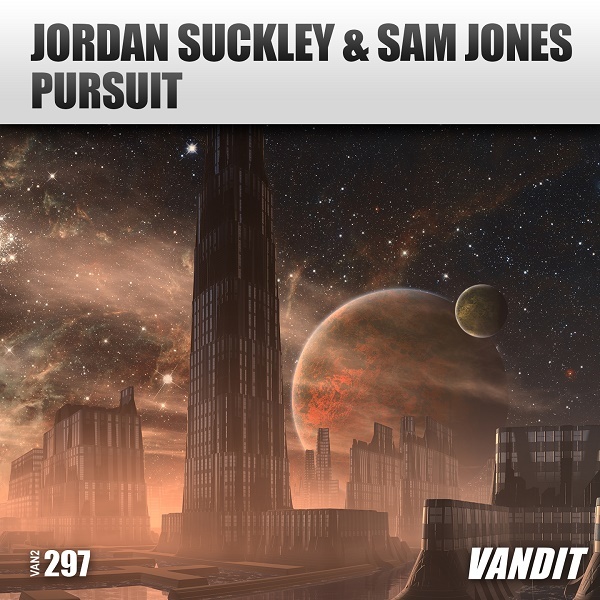 PURSUIT is a body-shaking, mind-blowing collab with Welsh producer Sam Jones. Expect to hear it on dancefloors all around the world this Spring.